A two-year old baby stolen by a house help in Nairobis Imara Daima estate was on Monday, August 22, rescued at the Busia border. Baby Kaity Amanda was rescued five days after she was allegedly stolen by house help, Jessica Nawire - a Ugandan national, on August 17. 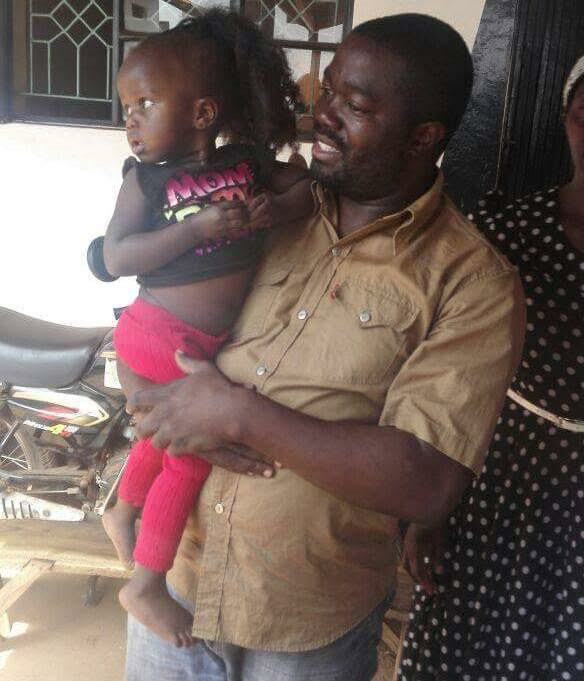 It is reported that the house-girl had already crossed the border into Uganda but rapid efforts by the rescue teams ensured her capture. Nawire is now being held at a police post in Busia. PROSAK chairman, Enock Makanga, appreciated the role of inter-agency support saying that only in working together can such cases be arrested early. He has also warned parents to be extra careful on the persons they leave their children with. "Do not engage any house help without a simple background check. Have full details of your house help or house employees and get at least three references before you hire, Makanga said.